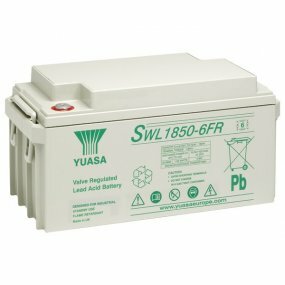 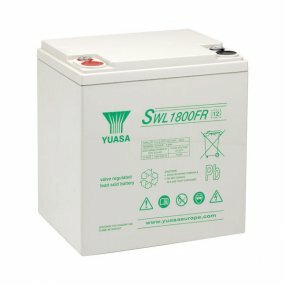 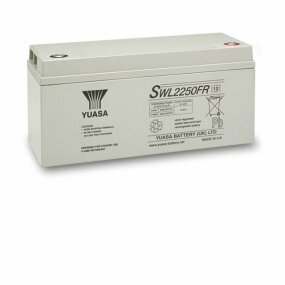 The SWL ultra high performance VRLA range has even more "High Rate" power for UPS applications - see specification sheets for details. 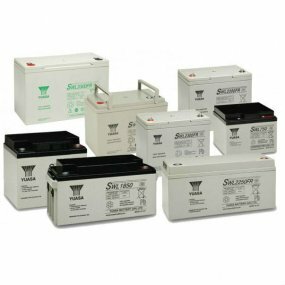 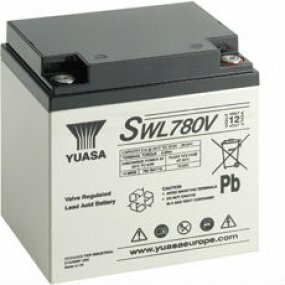 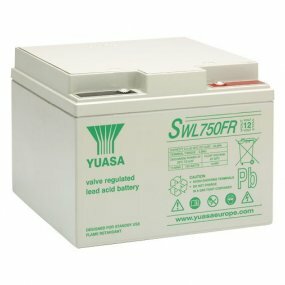 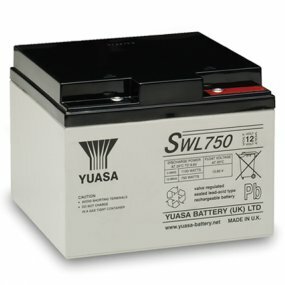 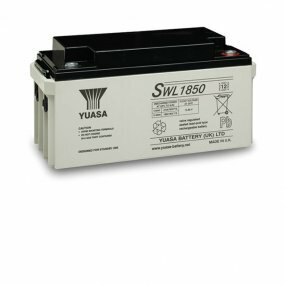 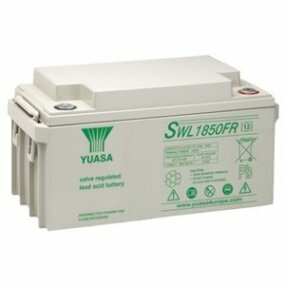 Some SWL range batteries are in high demand. 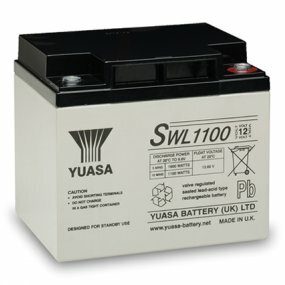 Please check with us for availability, which can sometimes be a few weeks.